Mangaluru, July 16, 2016: In a move that will speed up aircraft movement - departure and arrival - from MIA, Mangaluru International Airport at Kenjar here, AAI,Airports Authority of India, has approved the extension of taxiway under construction to length of 2,400 metres long. Taxiway is stretch or the track connecting the runway with the apron, where aircraft are stationed in the MIA terminal. Aircrafts use the taxiway for entry and exit from the parking stand to the runway. The additional taxiway being built at the airport since August 2014 is 1,200 metres long and 23 metres wide. Its work is expected to be completed by next two months. The AAI board has now agreed and approved to extend the taxiway further by another 1,200 metres to make it a 2,400 metres long taxiway. The current first phase work under progress is being implemented at a cost of Rs. 40 crore and second phase will cost Rs 106 crore as a deep valley has to be filled. The valley is about 35 metres deep. 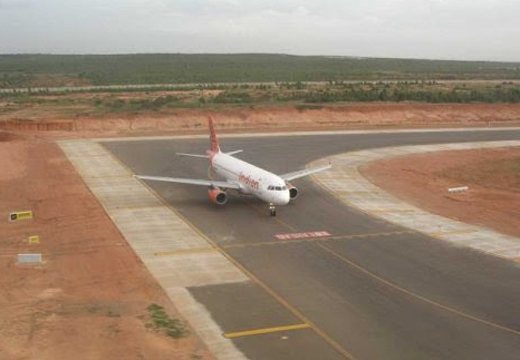 The additional taxiway particularly helps the aircraft in saving time in the entry and exit from parking to the runway. As of now, aircraft that are ready to take off have to wait for 10 -15 minutes if their departure timings clashed with a flight that is scheduled to land, due to procedures involved and it has to wait till the arriving plane completes its course on the runway and rolls into the apron. With the construction of additional taxi-way, aircraft could move from the parking stand, wait in the additional taxiway and enter the runway for takeoff immediately after the plane that has landed exits the runway. Once the additional taxiway is ready, there will be separate and fixed entry and exit paths. Land required is already available with airport and no additional land is needed for the project, noted J T Radhakrishna, director, MIA. This additional taxiway particularly helps in the long run when the number of flights increases in the airport. Presently, 48 movements are there in a day (24 arrivals + 24 departures). New Flights to Sharjah is being commissioned by Jet Airways from August 7. 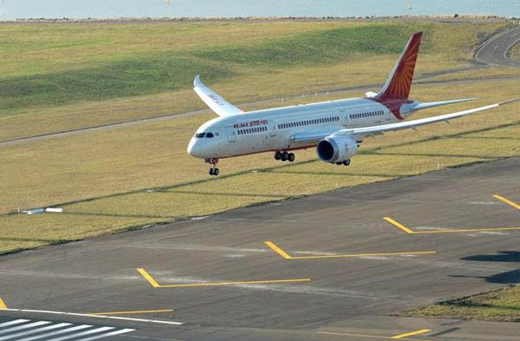 Bids for taking up the II phase work of taxiway is likely to be called in October. The works are likely to start from January or February 2017 and scheduled for complete in a year after that, the director added.